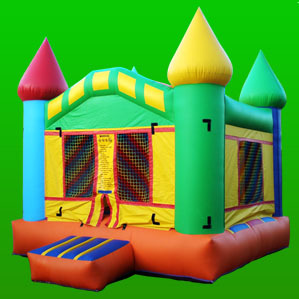 Planet Party Rentalsis a party rental company that offers rental services for Birthday Partys First Communion Quinceañera XV Weddings and other events. We are located in Van Nuys in the San Fernando Valley in Los Angeles California. 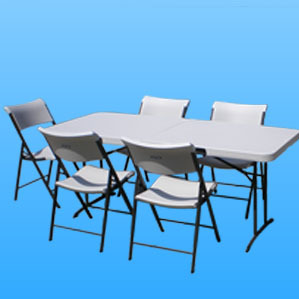 We only use Commercial grade chairs and tables for rent. 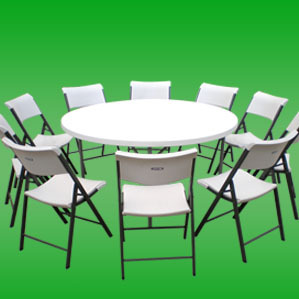 After each rental we clean and sanitize our chairs and tables. 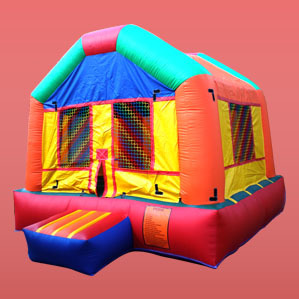 Our Jumpers Moonbouncers are vacumed and sanitized after each rental. 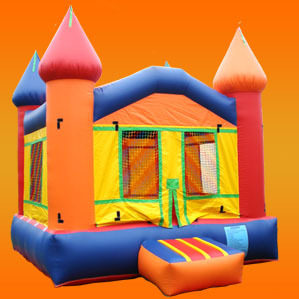 What are the operating hours for Planet Party Rentals? 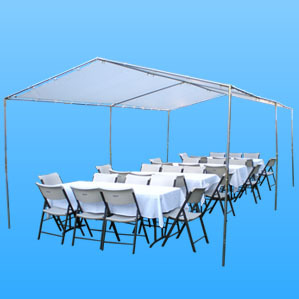 How do I make a party rental reservation? What areas of Los Angeles do you cover?